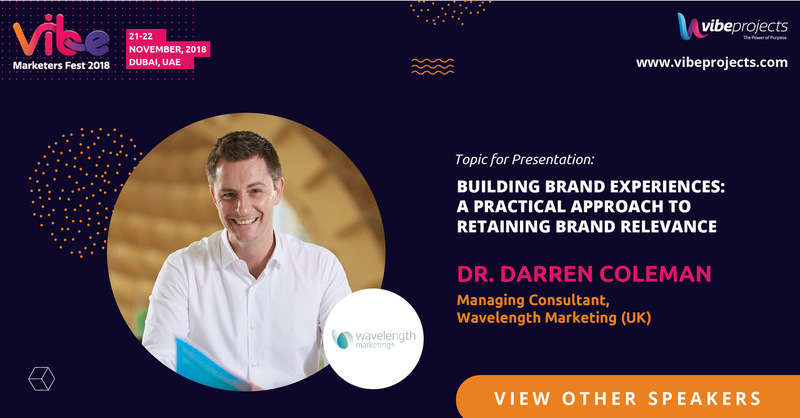 Nottingham University Business School is one of the most respected business schools in the UK and beyond so Wavelength’s Darren Coleman was chuffed when he was invited to deliver talks to the MSc and Executive MBA students. Darren’s talk to MSc students highlighted the importance of creating an emotional connection with customers or other stakeholders when they interact with the brand through the experiences it builds. The Executive MBA session took a strategic perspective on the topics of customer profiling, the science of emotion and how brands can help customers get ‘jobs’ done in the context of brand experiences. You can learn more about Nottingham University Business School and the courses they run here. And if you’d like to learn more about Wavelength’s Brand Education Programmes, why not click here?